With hostilities over, victorious U.S. and Allied troops began pouring into Japan, and with them everywhere were MIS Nisei. Thousands of these Americans of Japanese ancestry were assigned throughout Japan, using their knowledge of both languages and cultures to bridge the gulf between the victors and vanquished. What they found was a country on the brink of starvation, its 66 largest cities bombed into ruins (with the deliberate exception of Kyoto). 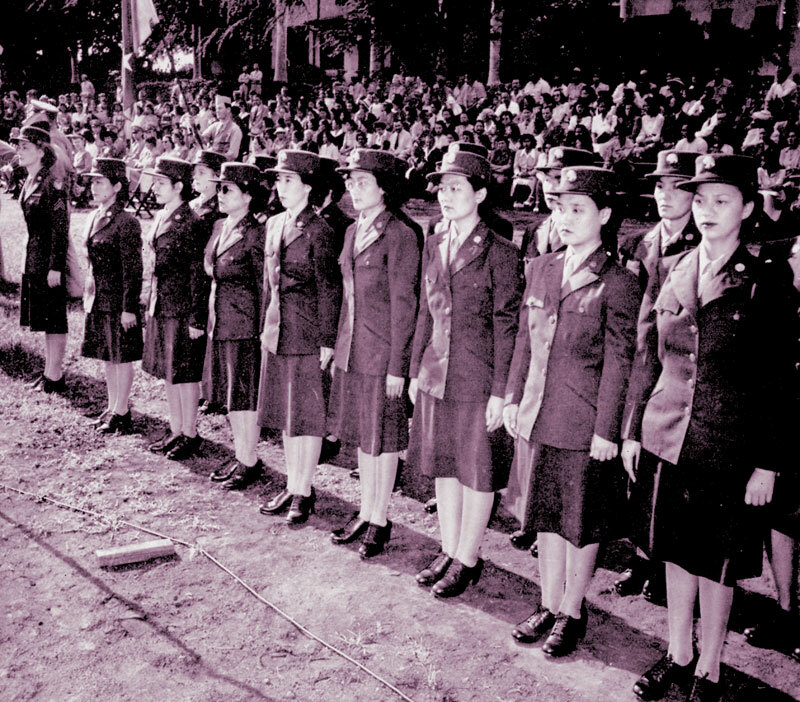 MIS Nisei became the vital link between all levels of Japanese people and the occupying forces. 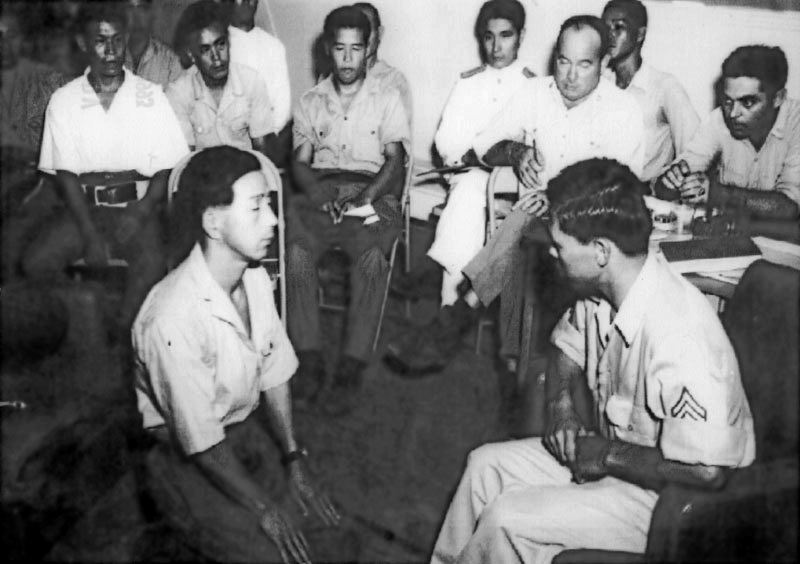 Led by General Douglas MacArthur, who had been designated Supreme Commander, Allied Powers, the victors purged Japan of militarism and rebuilt it as a democracy. 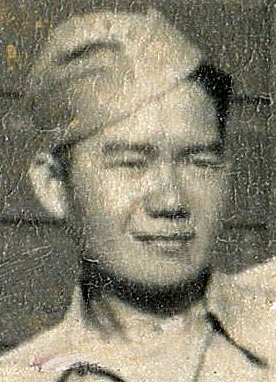 Yoshiaki Fujitani, an MIS Nisei from Honolulu, was assigned to cull military-related books from university libraries. 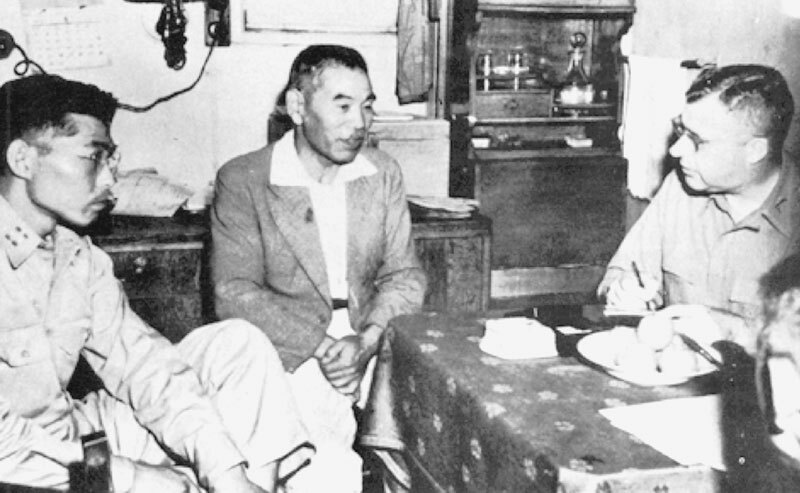 Other Nisei monitored and censored the press, helped draft Japan’s new constitution and land reform measures, and kept tabs on potential troublemakers for counterintelligence. 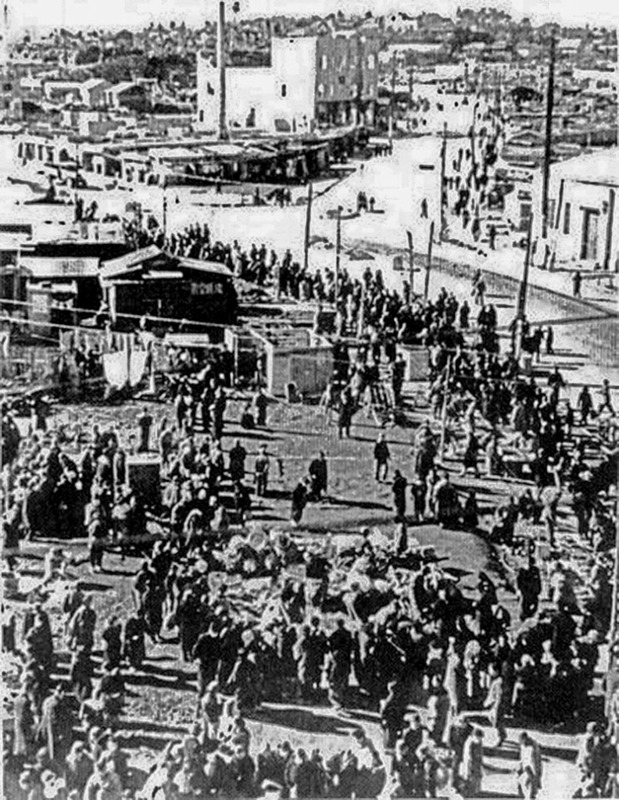 The Cold War made it a priority to seek out Communists among the Japan public and the millions being repatriated from China and the Soviet Union. The initial years in dispirited postwar Japan were marked by poverty, gang violence, inflation and black marketeering. Frictions were compounded by the return of Japanese from overseas and the new freedom of former colonial subjects. Nisei encounters with their ancestral homeland ranged widely. Countless MIS Nisei provided food to starving Japanese, taught them English, showed them how to use western-style toilets. In so many small ways, the MIS Nisei helped to heal the scars of wartime hatred and misunderstanding. 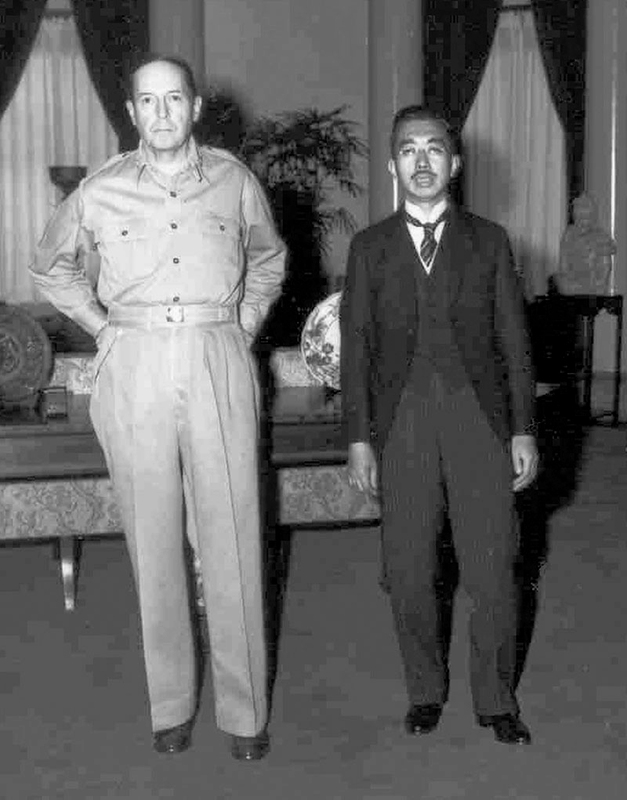 After a meeting with MacArthur, Emperor Hirohito personally thanked the interpreter, Lieutenant Kan Tagami, for the work of the Nisei. 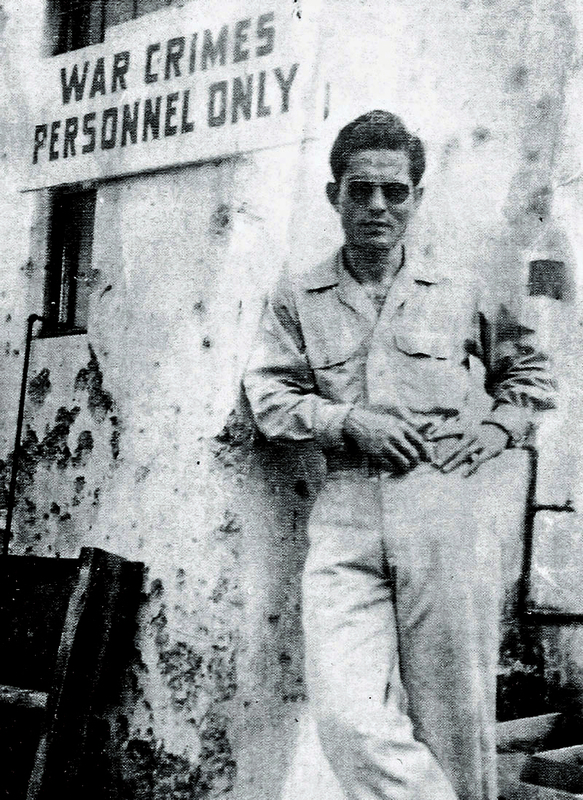 Fujio “Wymo” Takaki from Mokuleia, Oahu, was assigned to the port city of Maizuru, interviewing Japanese soldiers, one of whom turned out to be his kid brother, being repatriated from Soviet custody. To help the people of Maizuru recover from the devastation, Takaki obtained 100 cherry seedlings and gave them to city officials. The trees were planted on a hill. 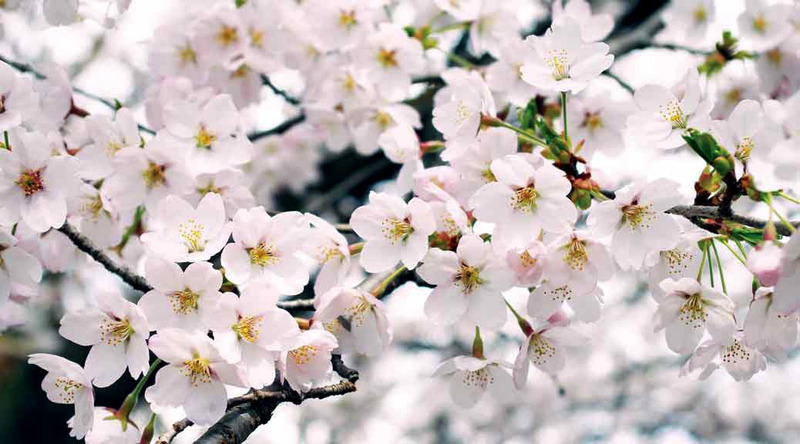 Today, a monument there explains the origin of the Aloha Sakura as a symbol of friendship between the people of the United States and Japan. 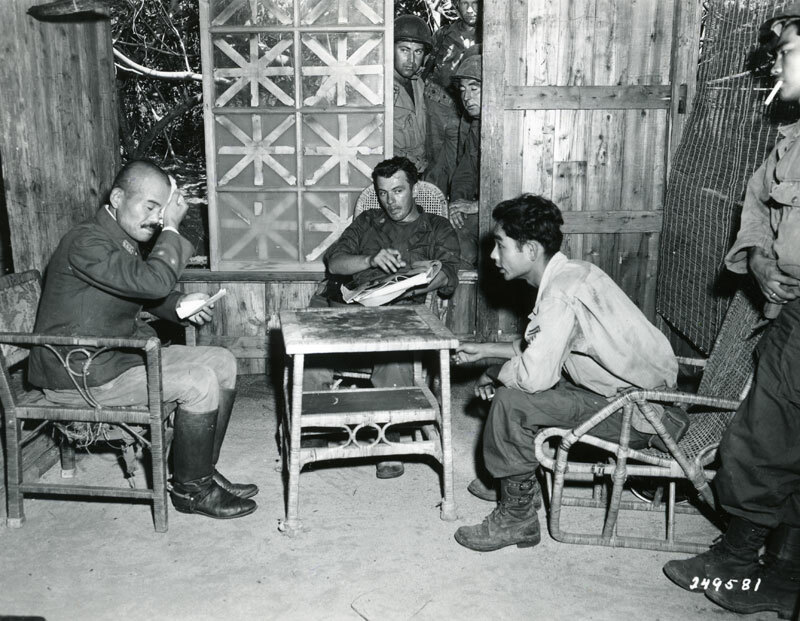 When war broke out in Korea in 1950, new MIS Japanese linguists and World War II veterans performed vital language work again in the former Japanese colony. 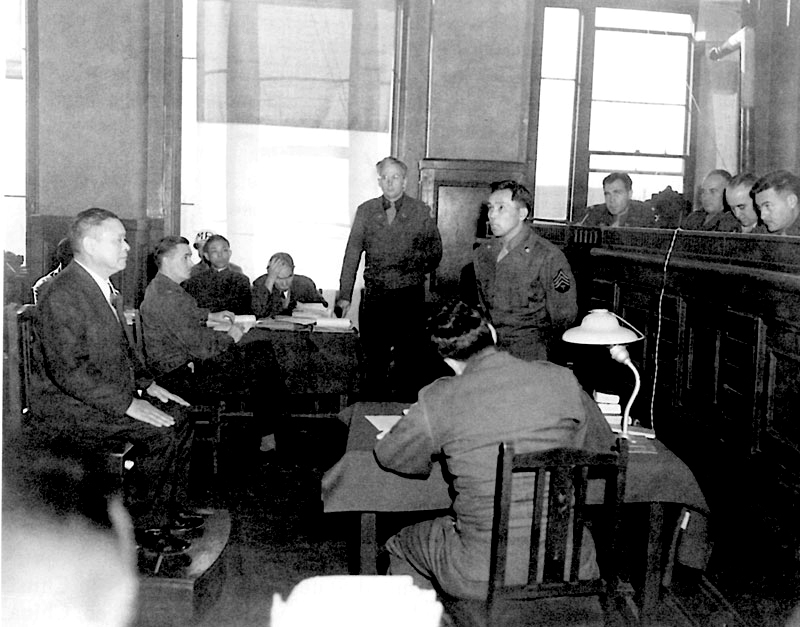 Many of the MIS Nisei had gone home, but hundreds stayed on in Japan, many as U.S. government employees. The formal peace treaty ending the war with Japan was signed in 1952. That same year, the federal prohibition on naturalization of Asian immigrants was finally removed. The parents of the Nisei could finally become American citizens.